I get several requests from customers to find eco-friendly fabrics. And with the rise in desire to save the environment, it is no wonder they are asking for it! It is important to know that to be truly an organic or eco-friendly fabric, it must be grown, made and dyed by an organic process. And it is almost virtually impossible to know all of this information unless you have the right paperwork. Organic Cotton - The methods used to make organic cotton should have a low impact on the environment. 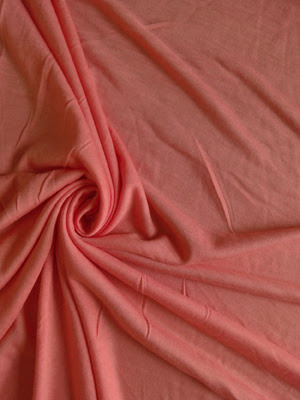 Organic cottons are made with cotton that has not been treated by pesticides or synthetic fertilizers. Not only does the fabric need to be organic, but organic dyes must also be used. Organic dyes come from natural resources such as wood, plants and nuts. Bamboo - Bamboo can be a great fabric to work with, but has a bad rep at times, especially in the garment industry. It is one of the fastest growing woody plants that does not need pesticides to help it grow. 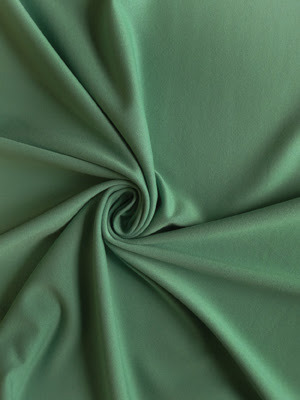 Many times bamboo is so similar to rayon, that you cannot tell the difference, and that is because it is rayon. Rayon is made from cellulose, a natural material, which go through a chemical process. The cellulose in this case is bamboo. Many times it cannot be made without going through a chemical process, therefore not eco-friendly. Recycled Fabrics - Recycled fabric can come from a variety of materials but some of the most popular are cotton and polyester. The great thing is this reduces waste that would go into the landfills. Soda and water bottles are a popular form of recycled polyester. You could be wearing a water bottle! I found an interesting article from Patagonia. In 1993, they began to use a recycled polyester fleece made from plastic bottles. Most of the fabrics that Patagonia uses are organic or eco-friendly in some way. 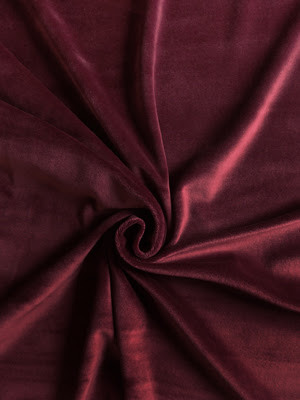 The great thing about buying from Fabric Mart is that all the fabrics we carry are closeouts or "leftover" fabrics from designers and manufacturers. Designers estimate how many yards they may need for various designs and sometimes they order too much. This is where we come in and buy up the extra fabric. This is a great way of recycling, otherwise the fabric would end up in the landfill! So even though we do not have a wide range of organic fabrics, we are helping the environment in our own way!